If you are among those who like skating on ice or you want to try how to skate on ice, no ice skating rink that can satisfy your hobby. 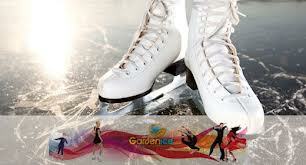 This ice-skating rink named Gardenice can be found in Paris Van Java. 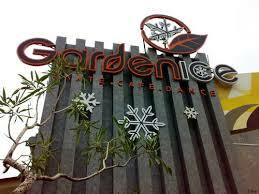 Gardenice operate every day. Sunday to Thursday, you can start playing at 10:00 to 22:00. While on Fridays, Saturdays, and holidays, you can play longer until 23.00. Note also the visiting hour because there are 3x schedule rest and ice coated every day, which is at 13:00 pm, 16:00 pm and 19:00 pm. 75,000 at weekends (one full day). 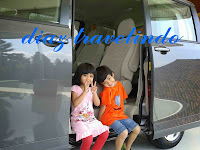 If you wish to become a member Gradenice, there is a wide selection of other attractive price packages offered. During skating, you will be accompanied by the songs of choice. Having tired of skating, you can go to the park and an outdoor cafe that was built next to the ice skating rink. Delicious dish can you order here will restore your energy again. With additional facilities free hotspot, you need not 'die' when resting or waiting for friends who were having fun ice skating. In addition, you are not able to ice skate can also take a course here.